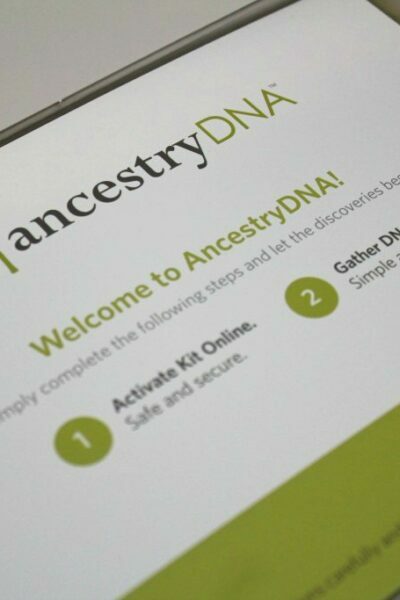 Give the Gift of Identity with AncestryDNA & Ancestry.ca. They Might Just Find a Story of A Lifetime. I Discovered Where I Come From!